Are your healthcare facility customers listening? 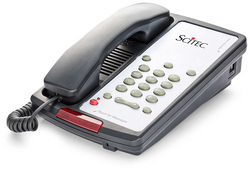 Residents and families are depending upon them, and you as their telecom reseller, to provide room telephones designed to facilitate administrative, personal, and emergency communications. Enter and submit your contact information below to request a phone quotation, or to arrange a consultation.